A little bit of a different post today, for me anyway. 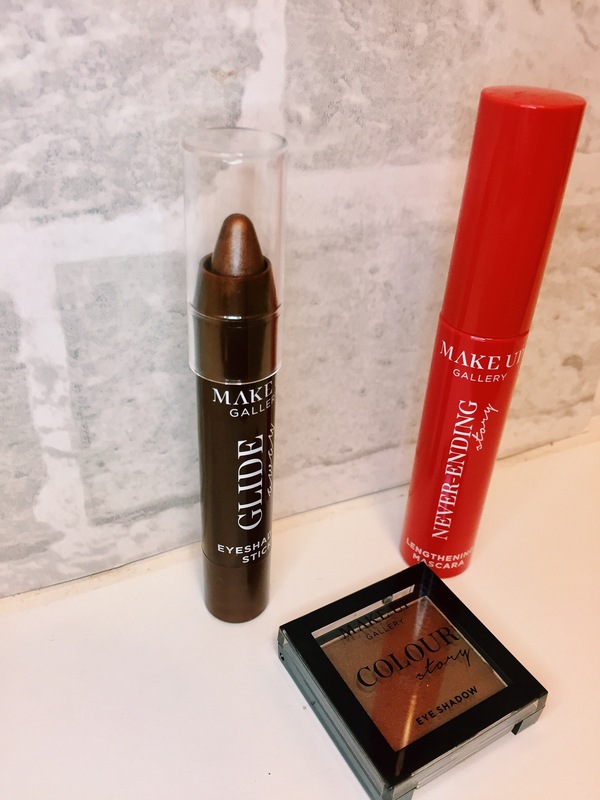 I recently watched some YouTube videos of people testing out primark/ other cheap makeup brands so I decided to go for the cheapest of the cheap, Poundland! 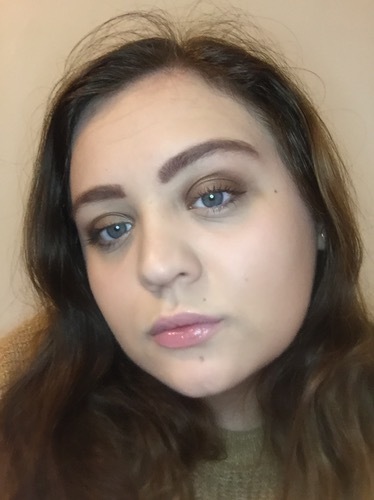 A small disclaimer before we begin, I ain’t a makeup artist and I’m definitely no beauty guru so I am actually pretty impressed with the results I got! 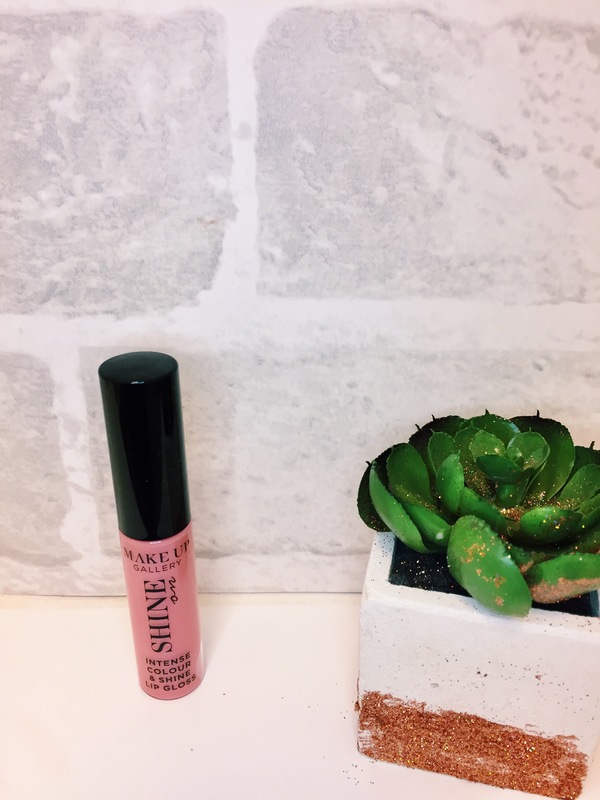 I was pleasantly surprised by some of the products I used on my face. Notably, the concealer was a lot better than I expected. 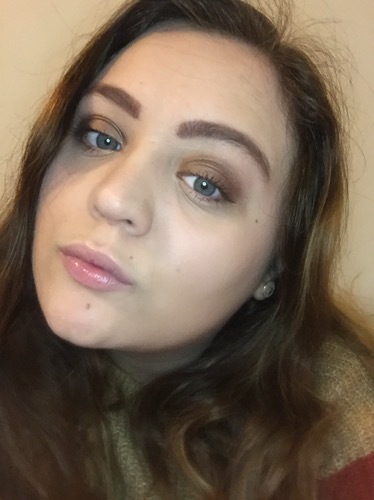 The foundation actually made me look airbrushed and didn’t oxidise or go orange, even on my really pale skin! The contour wasn’t amazing, but it would be good for someone just starting out as it’s so affordable. Plus it comes in a set with the blush which I was cautious not too use too much of, but added a pretty pink touch. The highlighter, unfortunately, let the side down here. I really wanted to love it but, ultimately, I just couldn’t tell it was there. It added a slight shimmer but nothing worth raving about. 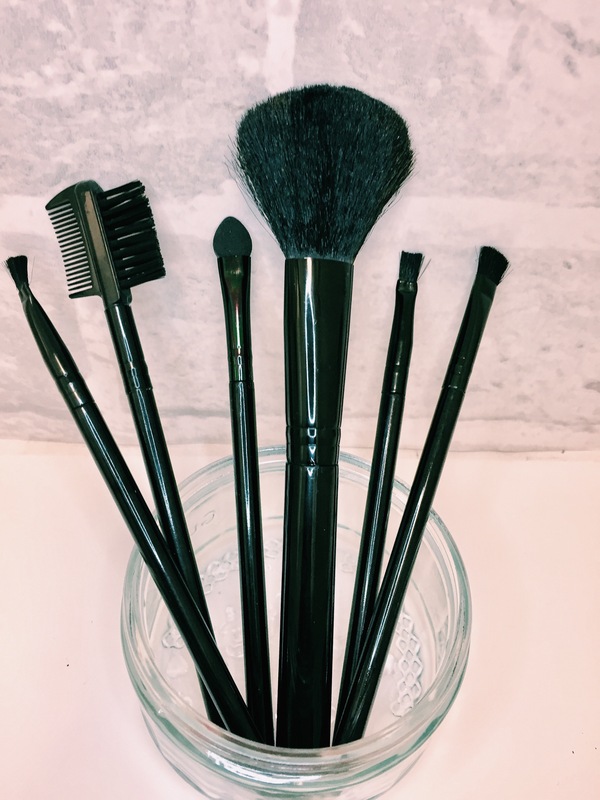 The brushes were also a bit rubbish, but for a set of 6 for £1 they were great value for someone just starting out experimenting with makeup! 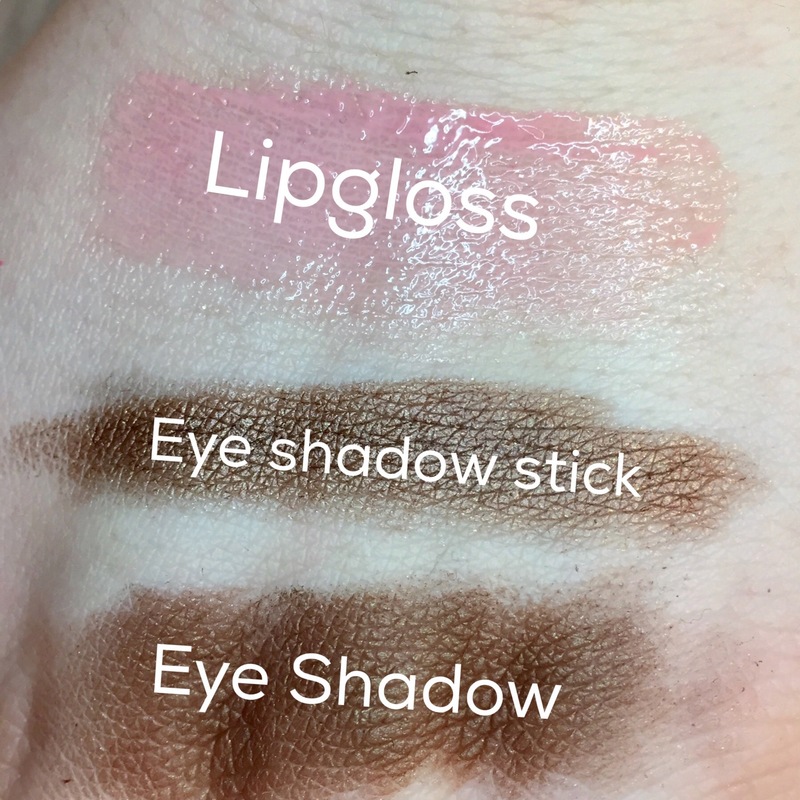 The stand out product of all of the ones I tried was BY FAR the eyeshadow stick! 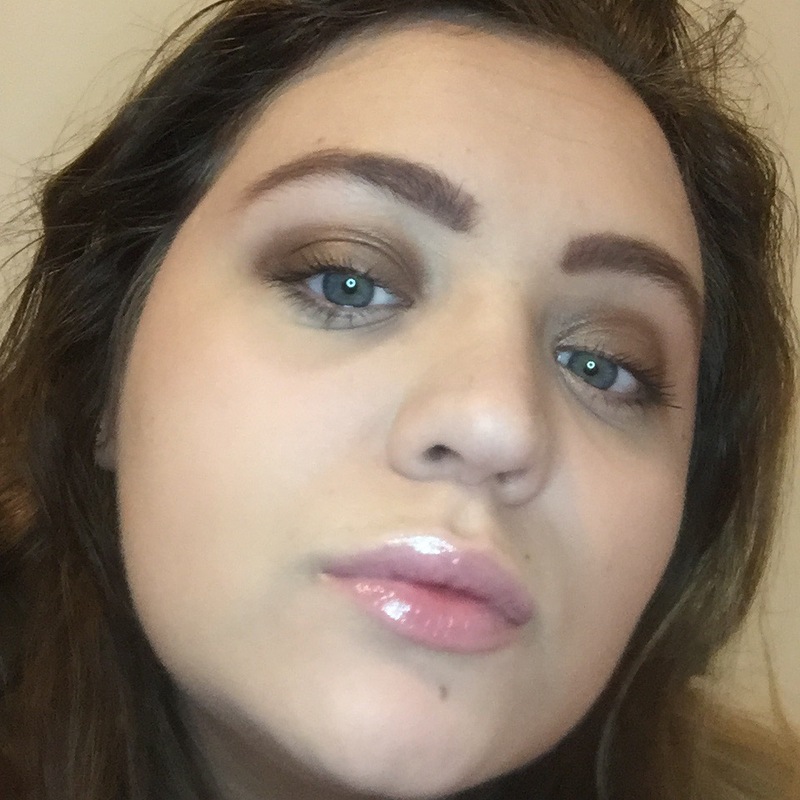 It provided a gorgeous bronze shimmer that I was just so impressed with. The shadow that I used for my crease also surprised me. It’s amazingly pigmented and a small tap covered my whole crease! The mascara was ok. Not awful, not amazing. It was just as I expected to be honest, a cheap brush and a cheap, but buildable formula. Again, ideal for someone experimenting with makeup for the first time. The lipgloss looked ok, but the formula was really sticky. It looked like glue coming out of the pot when I tried to apply it, not amazing and I probably won’t use it again. I’ll be honest, I’m pleasantly surprised with the look I managed to create with these products. 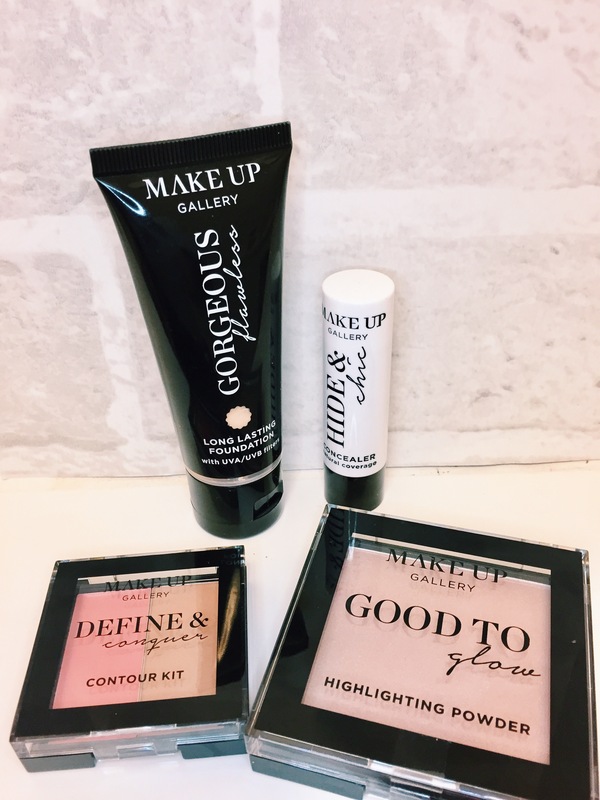 I love the eye products in particular and will definitely be using them time and time again. The concealer was also pretty stand out, and I’d use the foundation again if I ran out and needed a quick fix! I won’t be using the brushes or highlight again, but hey, they were only £1 so I’m not too fussed! Thank you for reading this post, I’d love to hear your thoughts in the comments! 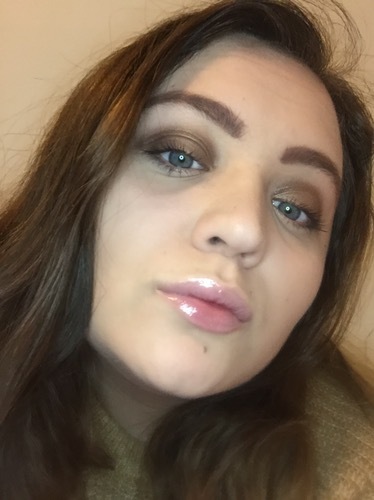 Great post and you look lovely, as always! I tried a few products from Poundland and to be honest I was a little disappointed but then again you get what you pay for. 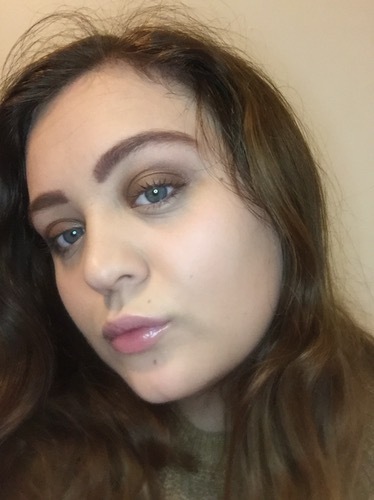 I didn’t really find the highlighter and bronzer that pigmented but I tried the products with a little setting spray and I guess they’re okay if I want to go for a “no makeup” look. I love Poundland nail polishes though and the colour range that is available. I feel like that highlight is just way too bronzy to pop and stand out in the midst of all the contour and bronzer. Good to know that if ur in a hurry and have forgotten something you can rush in and grab some of their makeup knowing it won’t be THAT bad!! 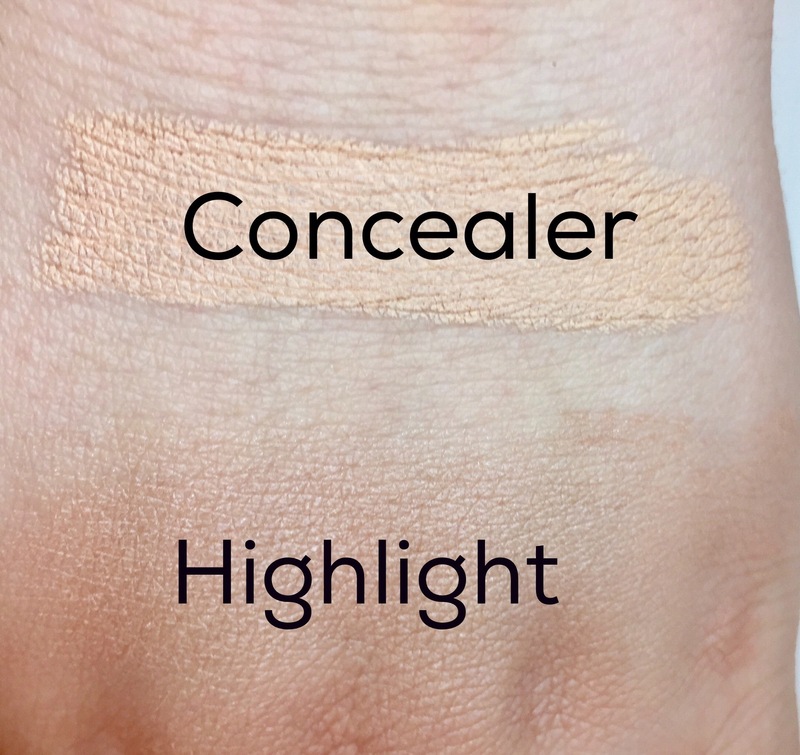 Thats a shame about the highlighter however the concealer sounds fab! I would never think to try anything! I’m the first to hold my hands up and admit that I’m a bit of a beauty snob. I like my luxury brands but this was really interesting to read! I didn’t even know that pound land did make up and some of this looks genuinely good. 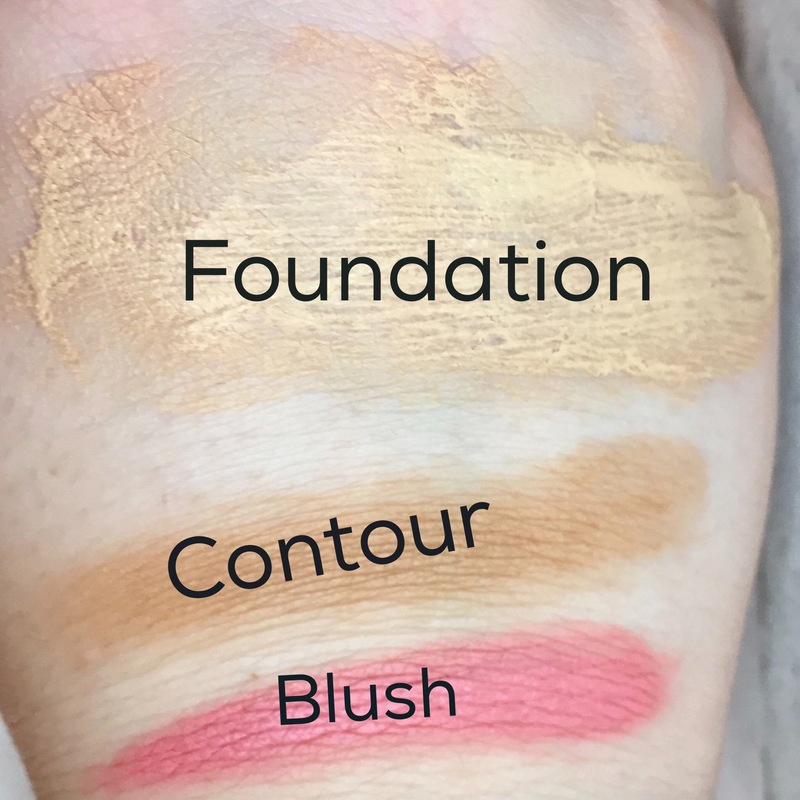 The blush seems super pigmented and a really pretty colour so that is definitely my favourite of the bunch! This makeup looks amazing on you. You wouldn’t think it was Poundland brand. Really enjoyed reading through the post and seeing the examples visually.